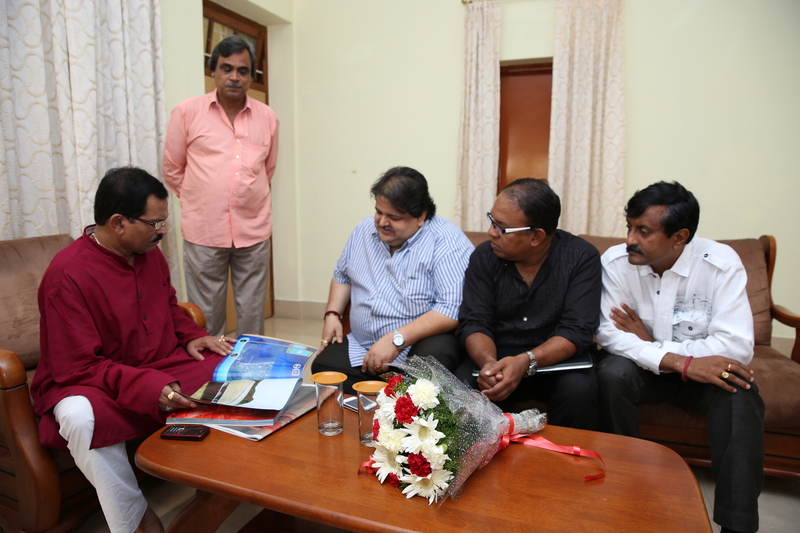 “Beaches of Karnataka” is a Documentary photography project to capture beauty of beaches across Karnataka through camera in an attempt to showcase beauty of our beaches to increase tourism across state of karnataka. Photo shoot was conducted travelling to all the beaches across Karnataka by Annu mangalore, Masterstudio. 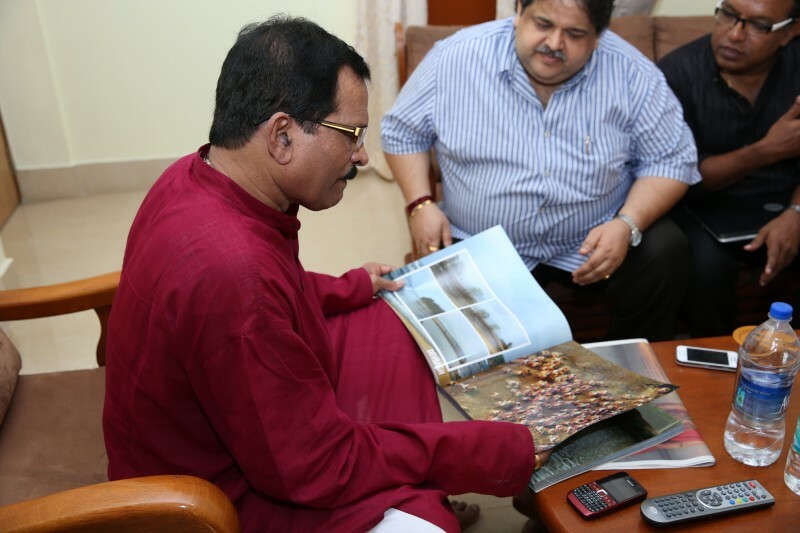 Documentary photography was submitted to Shripad Yasso Naik, Indian Ministry of Tourism by U Ramdas Kamath along with annu mangalore. -Project sponsored by U Ramdas Kamath, Senior Vice President, Infosys.